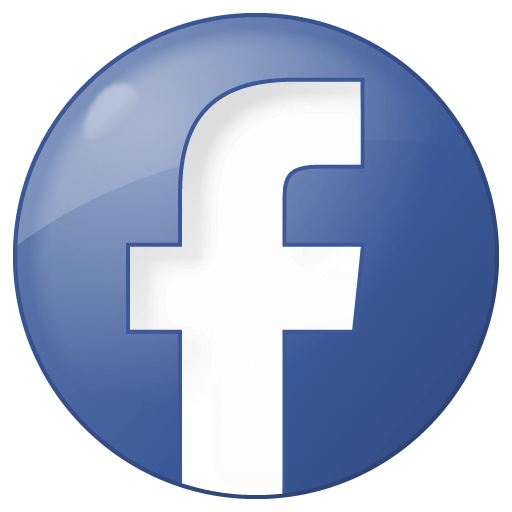 Use Social Vale to promote your Facebook page with ease. Expand your audience base and benefit from the possibilities of reaching outside your established target market, generating new leads as you do. You achieve your goal & success. We provide a completely anonymous and discreet service that helps you gain real exposure and encourages Facebook users to like and comment. 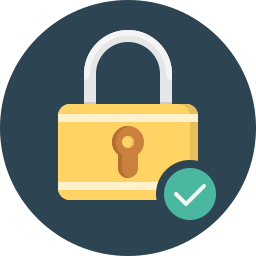 Your information is kept confidential and will never be shared with third-parties. We want you to be happy & feel safe. 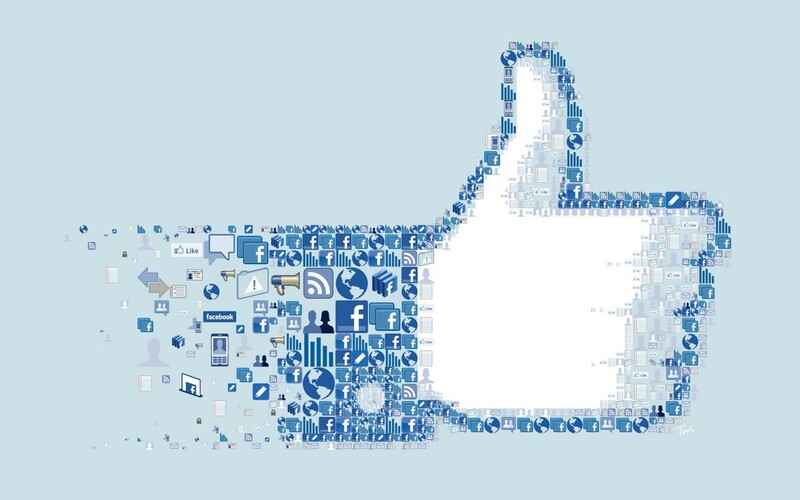 Our Facebook likes service is the safest in the industry – rigorously tested and optimized. 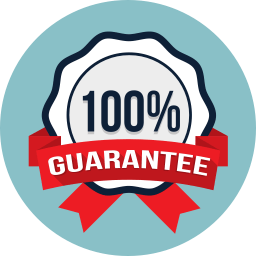 Backed by our 100% Money-Back Guarantee if we’re ever unable to deliver. Are the Facebook likes from real people? Yes. We promote your page on either high-traffic websites or social media, resulting in real views from real people. Will my account get penalized? We have never had a complaint from any client that their page was penalized while using our service. We know how important time is on social media, so we strive to start delivery within 24 to 48 hours – no matter what day or time you order. Can I buy likes for more than one page? Yes. There’s no limit to how many likes we can deliver, or how often. Have multiple pages that you need likes for? Place an order for one of your pages and then reach out to us using our contact form and we can offer you discounts on multiple pages. Do you offer Geo-Targeted Facebook likes? Yes, we can filter likes from select, high-traffic regions so all likes you receive are from that region, including the USA and India. Specify your request for specific countries on your order form. Yes, each of our plans include a 7 day free trial period that includes 100 free Facebook likes. If you decide to cancel during the trial period you will not be charged anything. Can I lose likes that I buy? We deliver real likes, so it’s highly unlikely. Nonetheless, if you do lose likes we delivered, we’ll replace them for free.